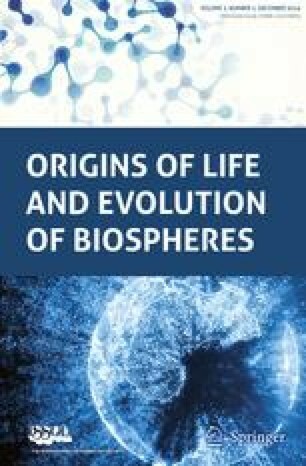 We question the biogenicity of putative bacterial andcyanobacterial `microfossils' from3465 Ma Apex cherts of the Warrawoona Group in WesternAustralia. They arechallenged on the basis of integrated multidisciplinary evidenceobtained from field andfabric mapping plus new high-resolution research into theircontext, sedimentology,filament morphology, `septation' and arrangement. They cannotbe distinguished from(and are reinterpreted as) secondary artefacts of amorphouscarbon that formed duringdevitrification of successive generations of carbonaceoushydrothermal dyke vein quartz.Similar structures occur within associated carbonaceous volcanicglass. The nullhypothesis of an abiotic or prebiotic origin for such ancientcarbonaceous matter issustained until mutually supporting contextural, morphologicaland geochemicalevidence for a bacterial rather than abiotic origin is forthcoming.